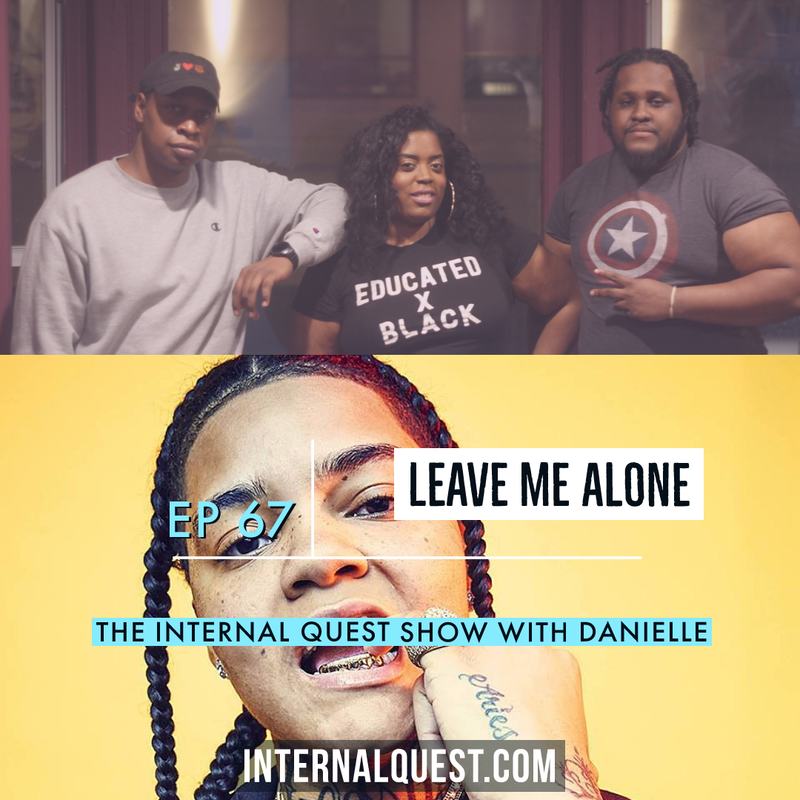 Episode 67 (Leave me Alone) @InternalQuest @SometimesIRap and @broadwayblake discuss Kodak Black and Young MA harassment. The SXSW festival. The latest sports news with all the #trending topics and #NewMusic!